Are you searching for Vinyl Records Cleaning services in Melbourne at amazing prices?? Your search will come to an end. 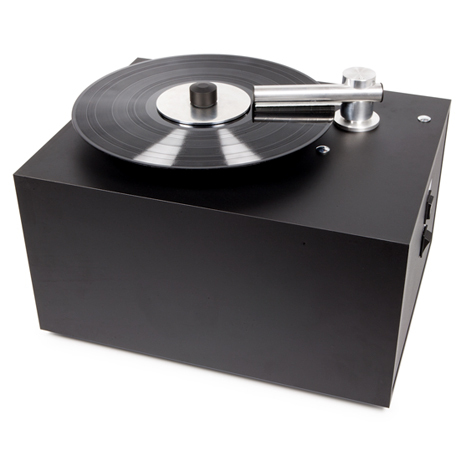 The Dutch Vinyl Store From Melbourne offers you the best Vinyl Records Cleaning Services, we have the first clear audio sonic professional record cleaning machine in Australia. We check the condition of all our records and if we see even a speck of dirt we throw it on the magic machine.Visit us at https://www.dutchvinyl.com.au/pages/vinyl-record-cleaning-melbourne.